Clay Bouquet Shop $25 Gift Certificate Giveaway!! If you haven’t been able to tell yet, I absolutely love Etsy! I love that most of the products are handmade which makes them so much more personal, especially for your BIG Day! The Clay Bouquet Shop is giving away a $25 Gift Certificate to one of my readers! Don’t be fooled by the name, Clay Bouquet Shop. As you can see above, she has some adorable clay flowers and custom bouquets, but that’s not it! She also has hair accessories, jewelry, and bridal belts and YOU could have $25 GC to go shopping with!! Jennifer over at the Clay Bouquet Shop is also currently working on adding even more products to her Etsy Shop. Go to Clay Bouqet Shop Etsy Shop. For every entry leave a separate comment (1 entry= 1 comment). You can do as many entries as you want. No particular entry is mandatory. The more you enter, the more likely you are to win! Make sure to include your e-mail in every comment so that I can contact you if you win. *This giveaway is open Worldwide! Entries will be accepted until September 30th. At this point a winner will be chosen from the comments using random.org. I will contact the winner and they will have 48 hours to respond. If no response, a new winner will be chosen. The gift certificate is provided by Clay Bouquet Shop and I received no compensation in any form for this post. The gift certificate may not included shipping (If you order something > $25, the shipping would be added, if you order an item <$25, the balance would be applied towards shipping). The gift certificate it not be redeemable for cash and is non-transferable. There is no expiration date for the gift certificate. I tweeted: @ClayBouquetShop I LOVE your work – much better than in bridal stores! Please choose me for the $25 contest. I’m buying my dress tomorrow! Entered to win $25 to Clay Bouquet Shop @SouthTXWedding http://wp.me/p1DdFA-af #wedding #giveaway. Buying dress tmrw that matches the sashes! 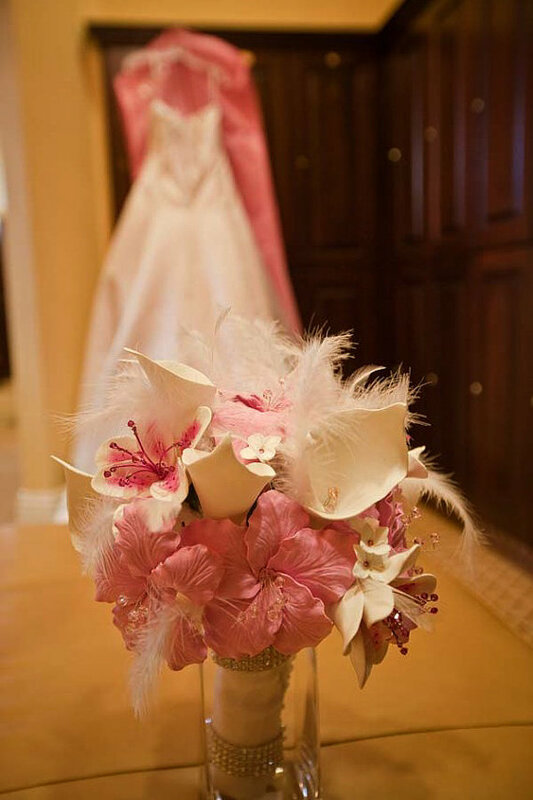 I tweeted “I entered to win $25 GC to Clay Bouquet Shop @SouthTXWedding http://wp.me/p1DdFA-af #wedding #giveaway ”‎. I subscribed to your blog via e-mail & look forward to getting your emails as I plan my wedding! I’d choose the Antoinette rhinestone earrings for my wife. I posted on the blog on my facebook and on here! I hope I win because I just LOOVEEE Clay Bouquets Michelle Headpiece!!! 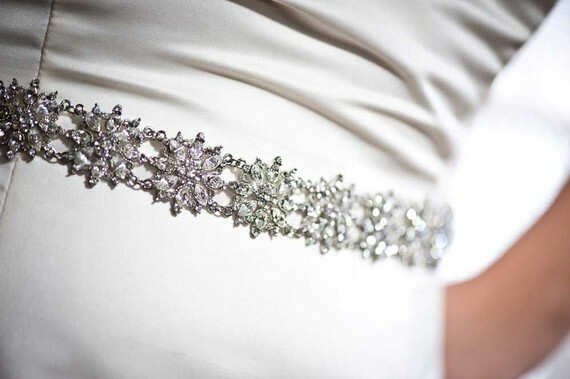 http://www.etsy.com/listing/62481066/collette-glamorous-crystal-jeweled I will tweet and comment and everything. I LOVE LOVE LOVE her stuff.